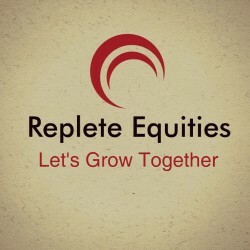 Leading Stock Trading & Mutual fund Consultant firm in Rajasthan. Associate partner with Karvy Stock Broking & Elearnmarkets. NSE certified & AMFI registered Financial Advisor.